Likely the last gig for the year, as I’m on tour with Scotch and Soda and Lah Lah and there are only a few breaks here and there. 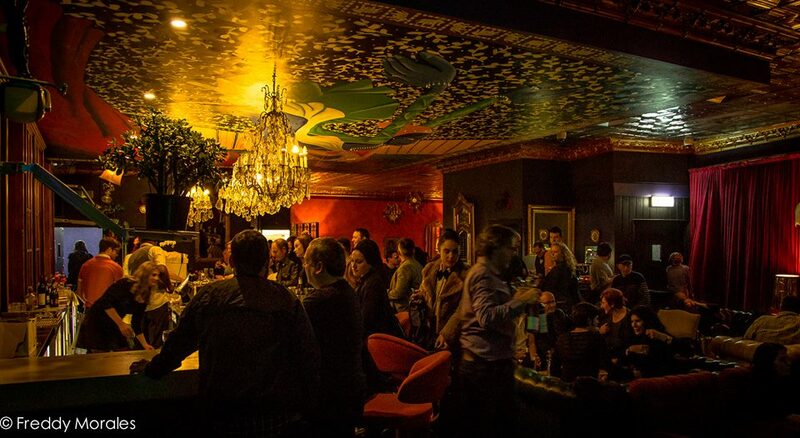 Back to our regular spot at 505, new music is on the way. This entry was posted in News on July 26, 2018 by misterott. We are performing in Sydney with Cope St Parade! There should be cd’s of Mister Ott and Cope St Parade in your library. This entry was posted in News on October 5, 2017 by misterott. Just uploaded all the reviews so far for the latest Mister ott album ‘Single Shot’. It’s been very well received! There’s been 8 now, from all over the world (UK, Holland, Germany, Australia) and there’s even been radio play in Canada. Check out the review page here. This entry was posted in Uncategorized on March 7, 2017 by misterott. This entry was posted in Uncategorized on December 11, 2016 by misterott. 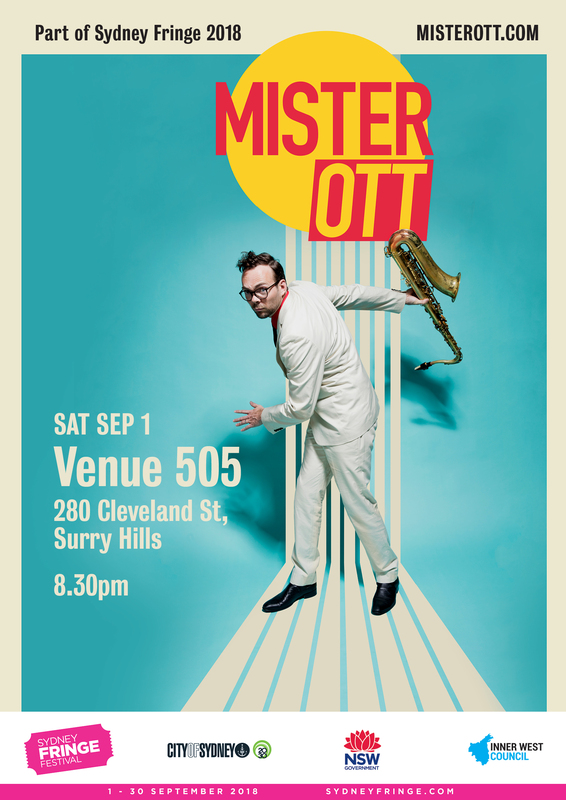 The new Mister Ott album ‘Single Shot’ is being released Dec 1 at the Imperial Hotel, Newtown. You can buy it now on Bandcamp. This entry was posted in Uncategorized on November 28, 2016 by misterott.